I wanted to kick start this Natural Living Series with a post about water. It is THE MOST BASIC thing you can do to feel better and detoxify your body. As I learnt from The Alkaline Cure, drinking water helps circulate nutrients around the body and flushes out toxins. Keeping hydrated is particularly good for your skin and has huge ant-ageing effects! I don’t think I have to tell you that you should be drinking at least 7 glasses of water a day. You must know that. BUT I ask you- do you actually drink that much? I know some days I don’t. Breastfeeding has just exasperated my situation. I feel dehydrated all the time, especially after a long night of nursing. I can take a litre of water to bed with me and still be thirsty! Tap water contains chemicals and pesticides such as Chlorine, Fluorosilicic acid, Aluminium sulphate, Calcium hydroxide, Sodium silico and even Estrogen hormones. Going through old pipes can also lead to bacteria and lead contamination. Filter it! Tap water is more likely to be acidic compared to bottled water. Our bodies are too acidic with modern diets. So as well as filtering it, add a drop of fresh lemon juice to it to alkalize it. Alkaline water has a pH value of 7. or above. This is the easiest way to bring your body back to a normal and healthy balance. Jazz it up! Add some flavour to your water by adding fresh fruit & herbs to a large jug. Keep it in the fridge or water bottle to sip on throughout the day. Make herbal teas instead of your normal cup of black tea. Eat foods with a high water content. Fresh fruits and vegetables are great. Soups and smoothies are good too! Schedule your water intake! Get a 1 litre, or 0.5 litre bottle and make sure you drink 1 litre of water between waking up and lunch. Another 1 litre between lunch and dinner. And another half a litre or litre before you go to bed. Carry a water bottle around with you. This way you will sip on it without thinking. Order water at a restaurant with anything else you drink, order a water as well as your coffee. It all adds up! Don’t drink too much water when you are eating though, it inhibits food digestion. What about you? Do you drink enough water? Stay turned for a fab BRITA water filter giveaway to help you drink more water! 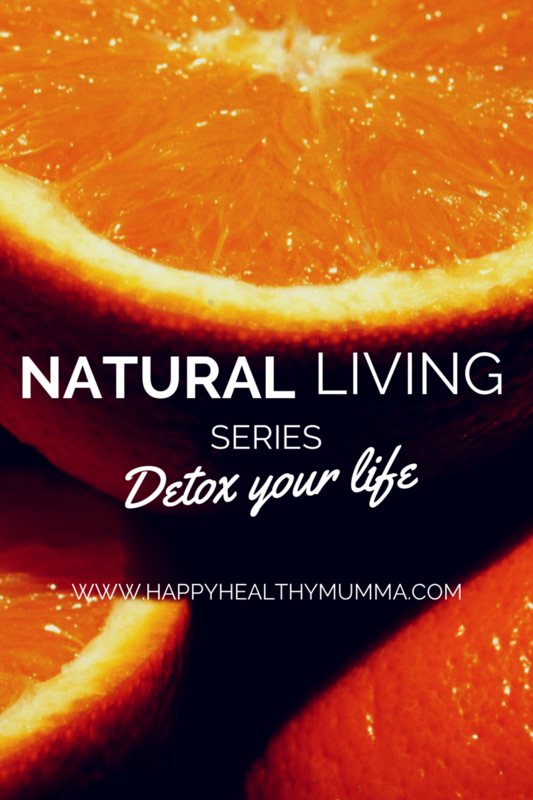 If you would like to write a guest post for The Natural Living Series, please get in touch! 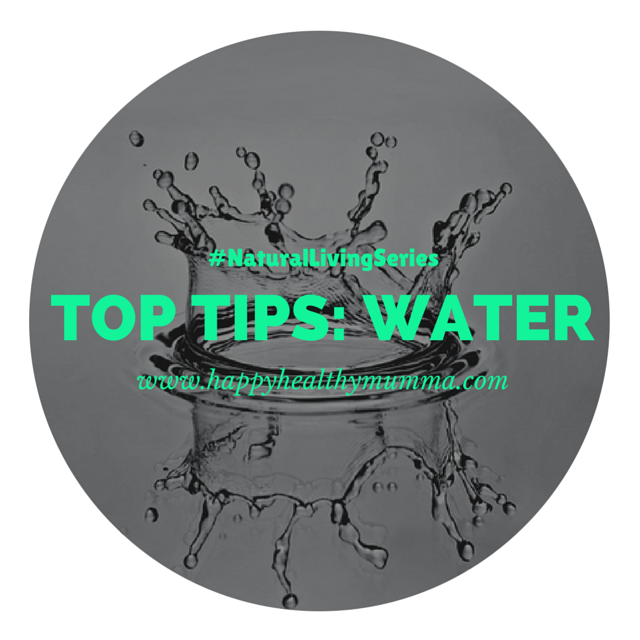 19 Responses to "Natural Living Series- My Top Tips For Drinking More Water"
me too! I used to drink a lot of coffee and cocacola but now I just drink water or coconut milk! I think when I lived in Thailand I drank a lot more water too- it’s just served with everything there! Yeah softdrinks are nothing but sugar which can lead to diabetes and will eventually lead to more complicated health conditions. I drink natural fruit juices instead. I actually dont drink anything else but water. My problem tho is drinking water warm on colder months. I am from a tropical country and I just cant drink take water warm. I tried and failed miserably. Too many coempilmnts too little space, thanks! Firstly, how have I discovered your blog before now?! and secondly, these are great tips – I am terrible for not drinking enough water! haha I don’t know, but welcome! I couldn’t emphasize any better how important water is to our body and how drinking 7-8 glasses a day can do wonders not just on our health but also on our appearance. For me drinking lots of water help cleanse my body with toxins and just like what’s mentioned I put lemon drops to make it alkaline which is very important in building a healthy environment for the cells in our body. Fab tips! I know I need to drink more water….I drink far too much coffee and pop. 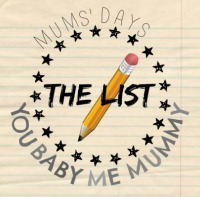 Kim Carberry recently posted…Ellie’s Frozen Wishlist…. Hi Susan, I know that I have not been drinking enough water recently and I can feel it. I try to drink between two and three liters of water a day, but since the weather has changed(cooled down) I know I’ve not been drinking that much. I started taking drinking water seriously after upping my in take a few years ago and really noticing how much better I felt for it. I also like to stay hydrated to help keep my muscles supple for running. i do drink quite a lot of water, and also loads of coffee! I definitely need to read these tips – I used to add lemon juice to warm water and stopped because I thought it was too acidic for my teeth….is it really alkaline? Would that be the same for lime juice too? Seriously, great weblog page layout! The best way lengthy were you blog intended for? you’ve made blogging search alkaline water uncomplicated. The entire search of your web site is excellent, not to this article!